It is well known that maverick director Krishna Vamsi and young hero Sundeep Kishan have teamed up for a film. This morning, the film had its muhurtham ceremony. The film has been given a powerful title, Nakshatram. Sundeep Kishan is said to be playing a powerful cop in this action entertainer. 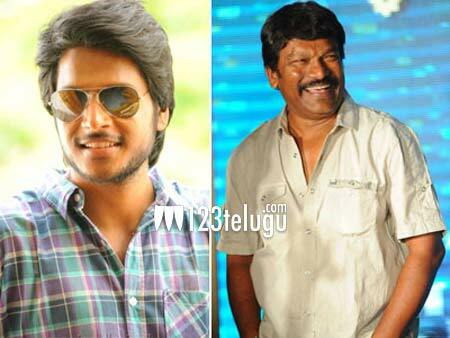 Terming this exciting project as a dream come true, Sundeep Kishan said that he is grateful to be teaming up with his favorite director, Krishna Vamsi. More details about the film’s regular shooting and the cast and crew will be revealed soon. Keep watching this space.